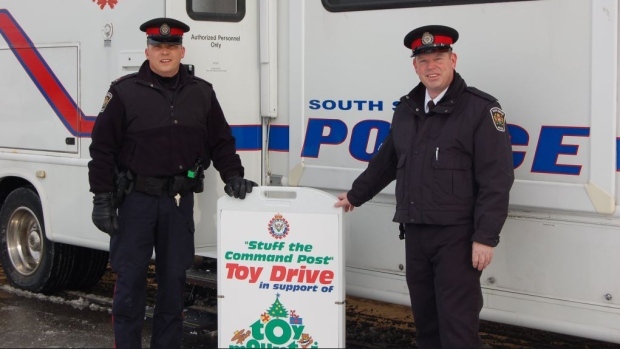 Stuff a Command Post kicks off for another year with the South Simcoe Police toy drive in partnership with CTV Barrie. All toys collected are distributed to needy families to make sure every child has a Christmas. 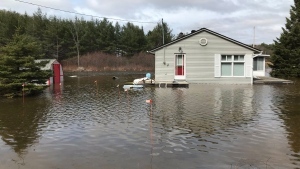 Donation boxes are also available for drop-offs Monday to Friday from 7 a.m. to 11 p.m. at both South Simcoe police stations.